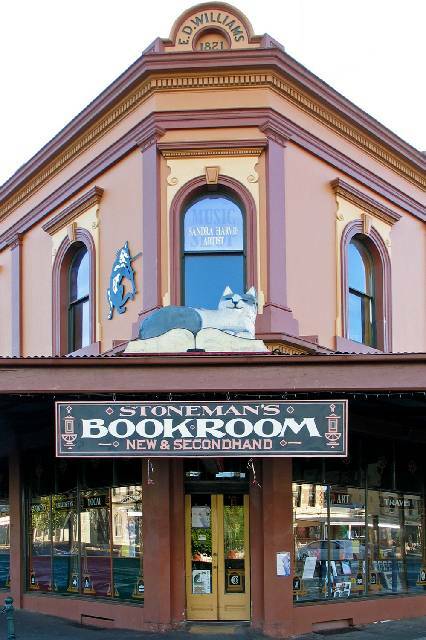 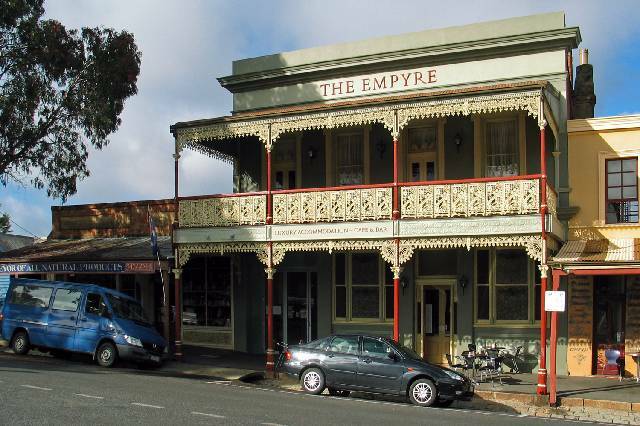 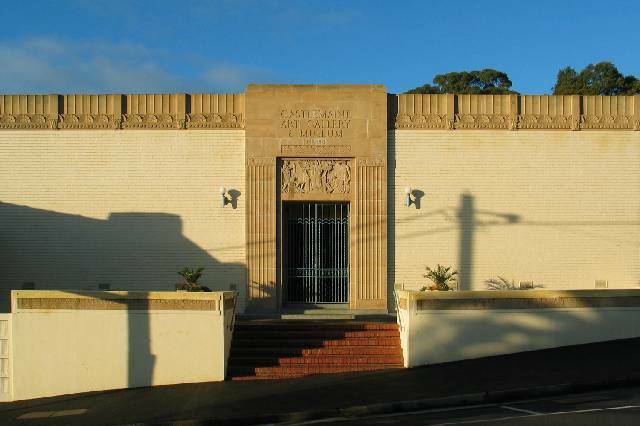 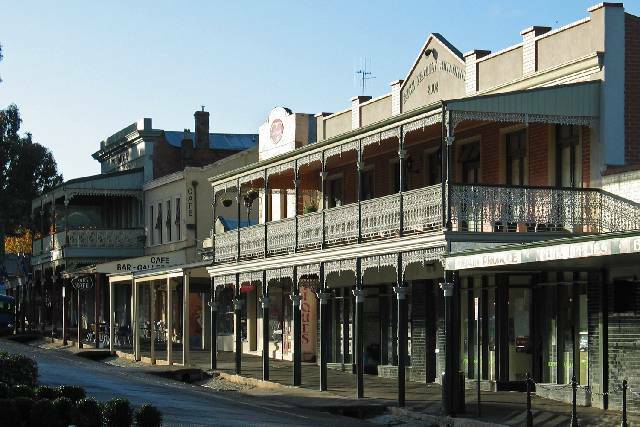 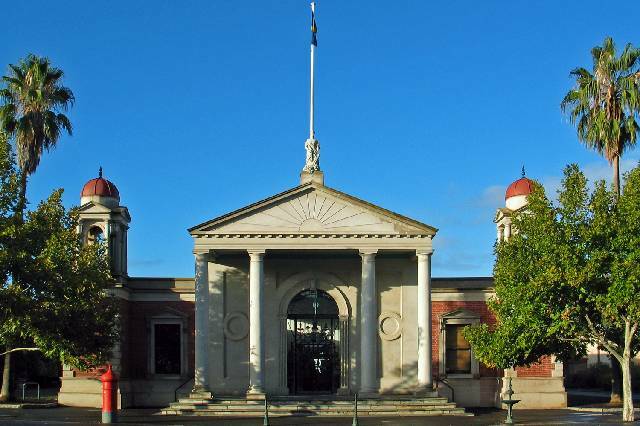 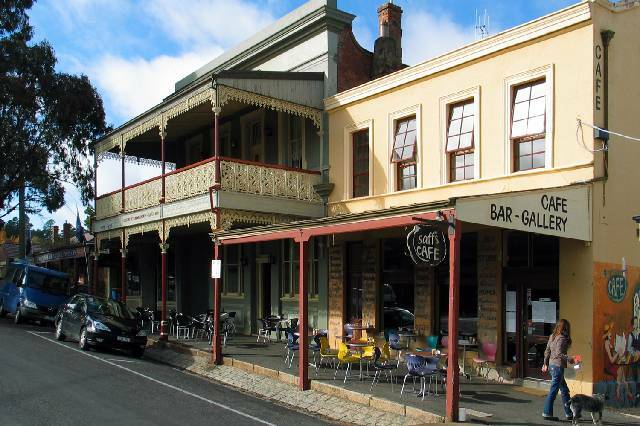 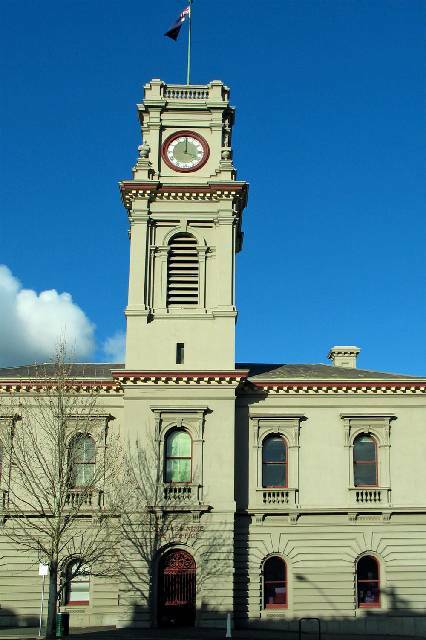 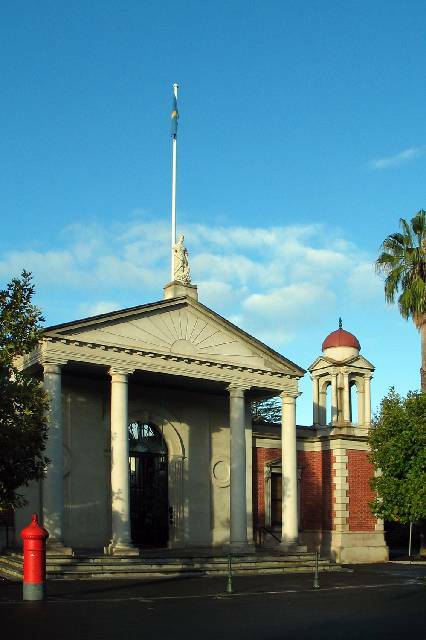 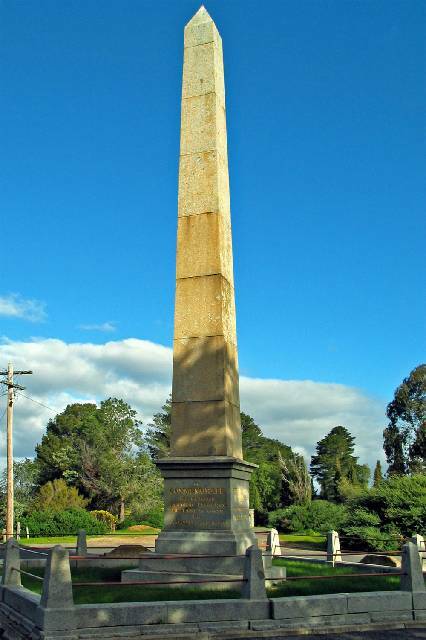 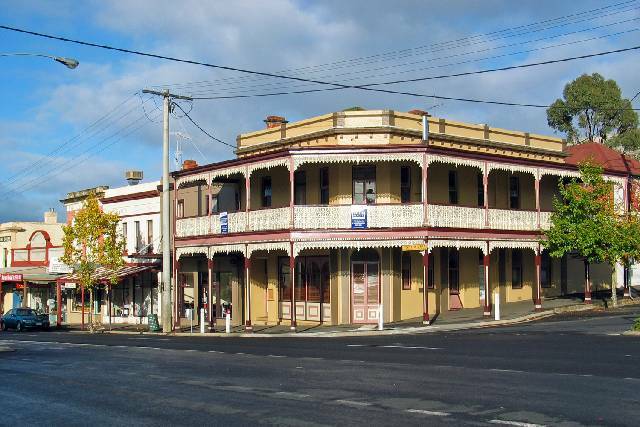 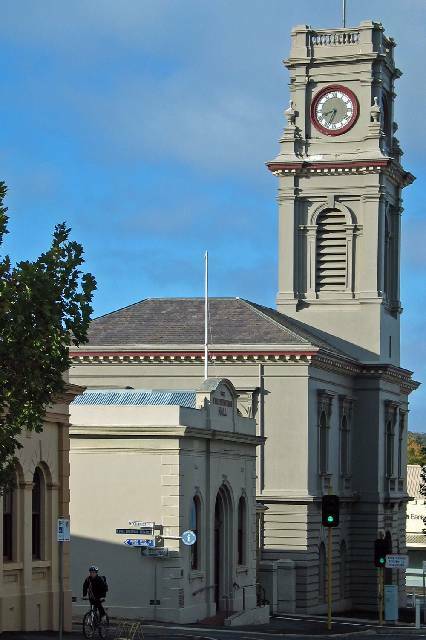 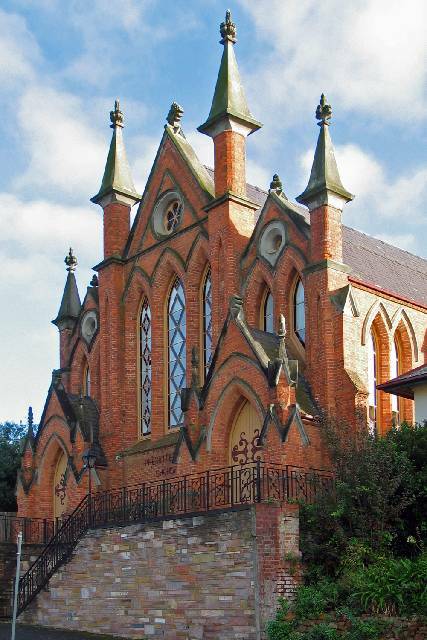 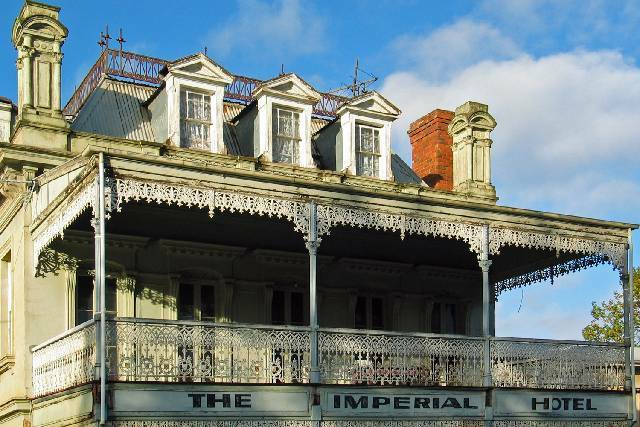 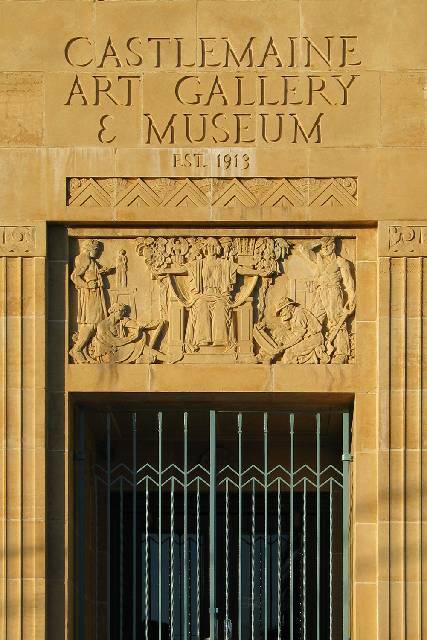 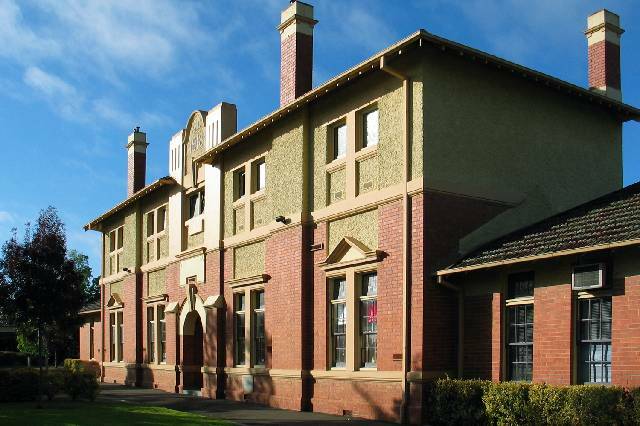 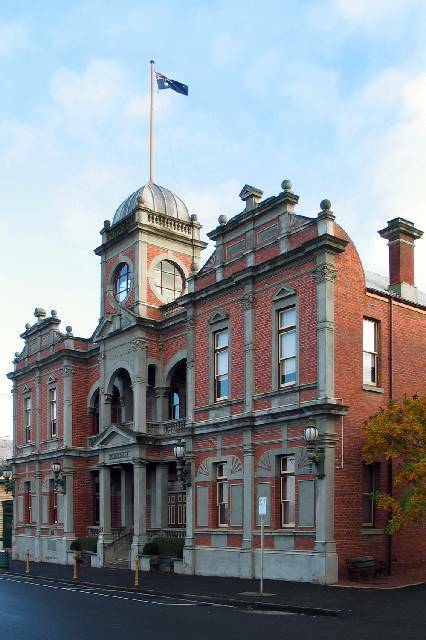 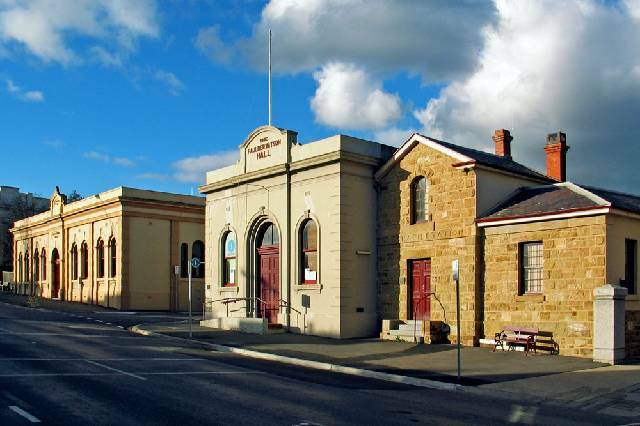 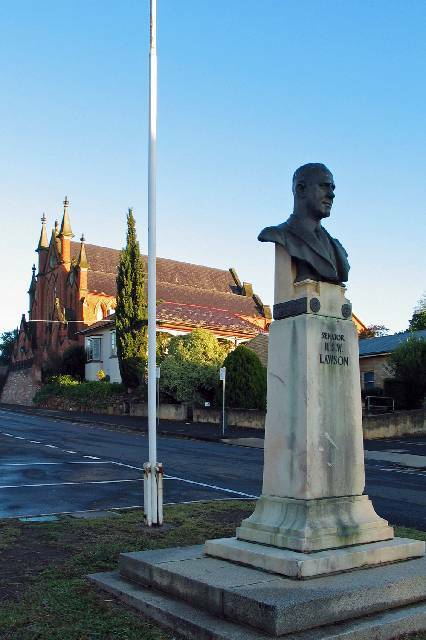 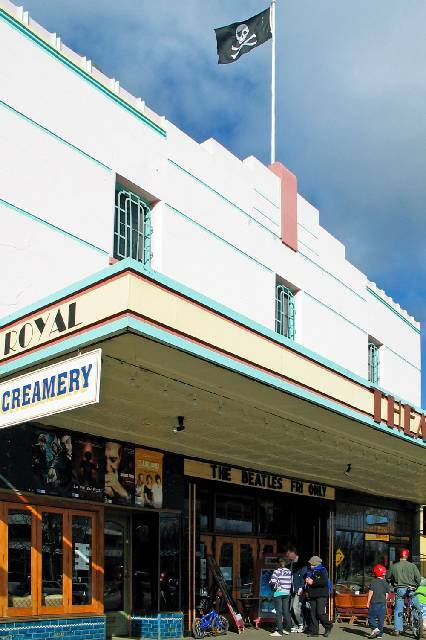 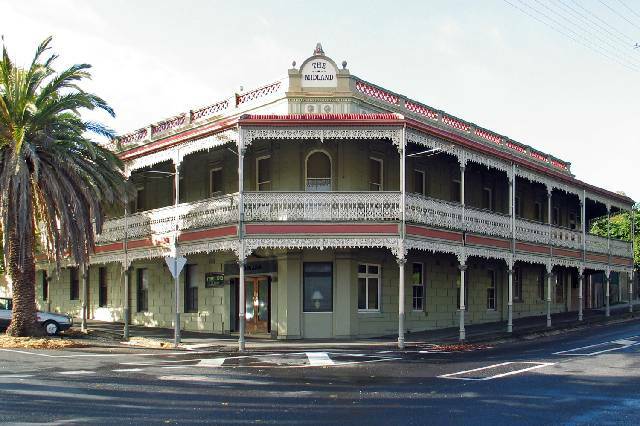 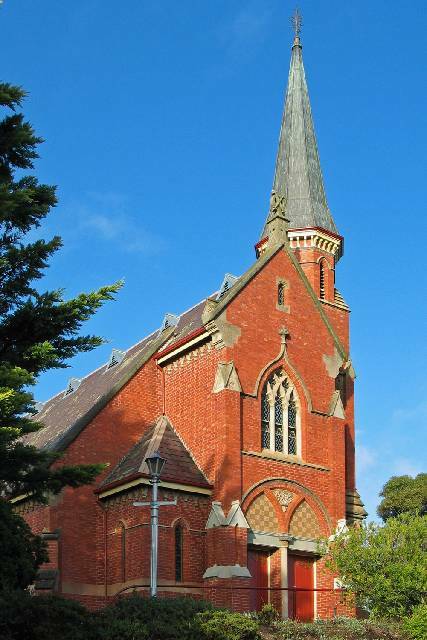 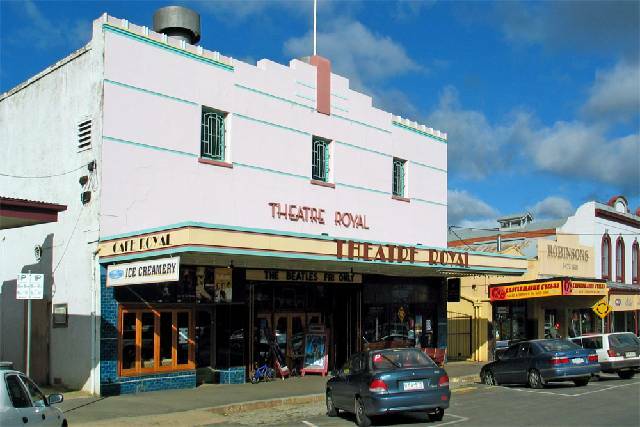 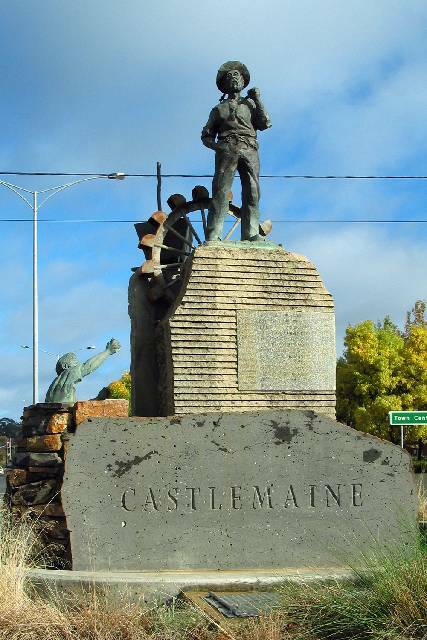 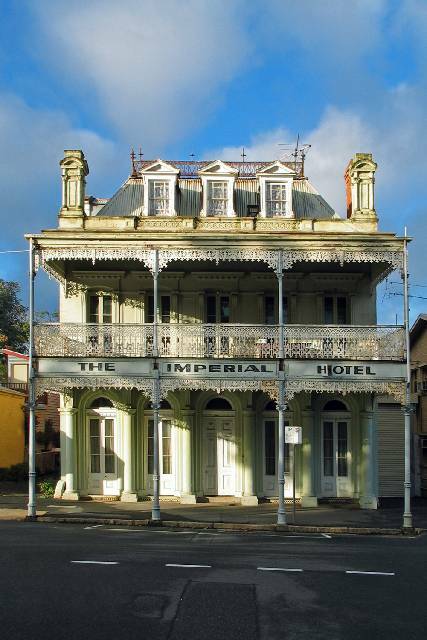 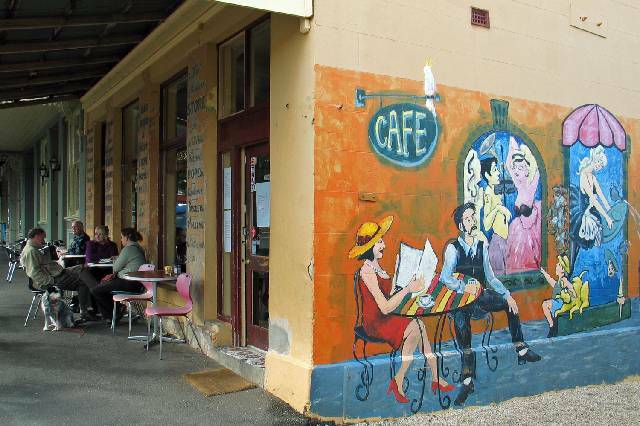 Photos from my many trips to Castlemaine. 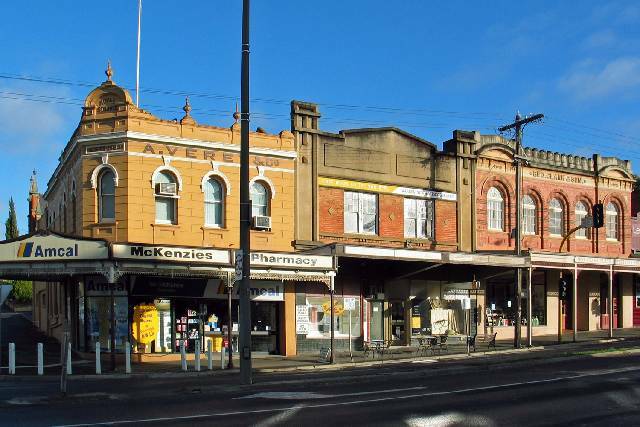 Moyston Street, looking east in 1894. 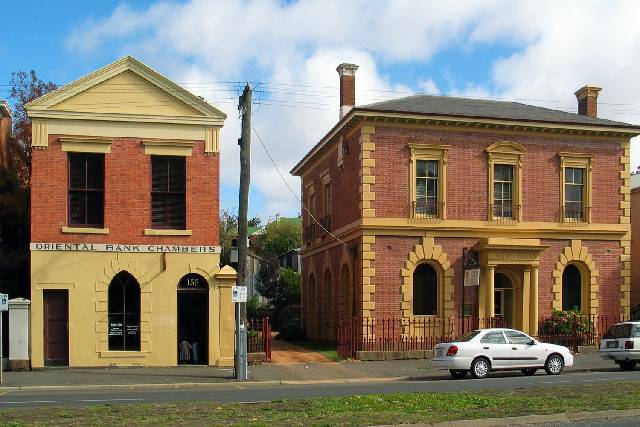 Castlemaine Post Office in 1894.